This 2 bedroom/2 bathroom rental sleeps 6 guests and has 2 Queens and 1 sleeper . Guests can enjoy nice amenities including towels, linens, nice furnishings, TV, and more! 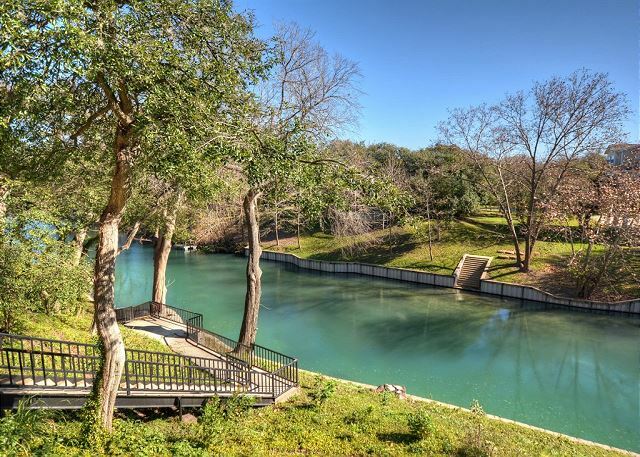 Take a dip in the pool or enjoy private access to the Comal River which is perfect for fishing, tubing or swimming. This unit also has a balcony perfect for relaxing. 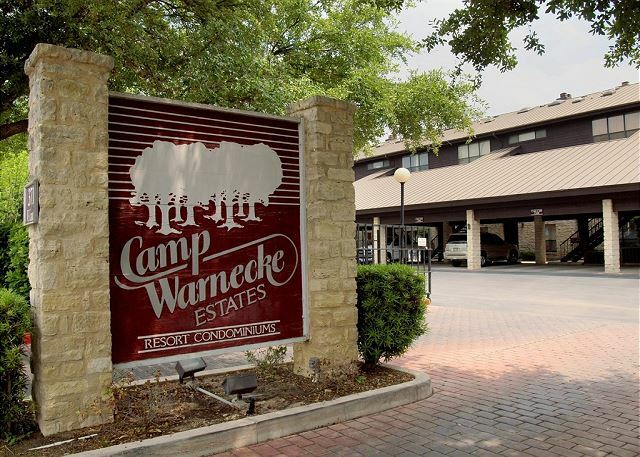 Across the street from Schlitterbahn and less than a mile from downtown New Braunfels, this property is great for any summer vacation! This condo was everything we wanted. Great location, clean liveable space at a fair price. good people to deal with. Would love to stay there again if the opportunity arises. We are glad that you found everything you wanted! Come on back! We love our Winter Texans!